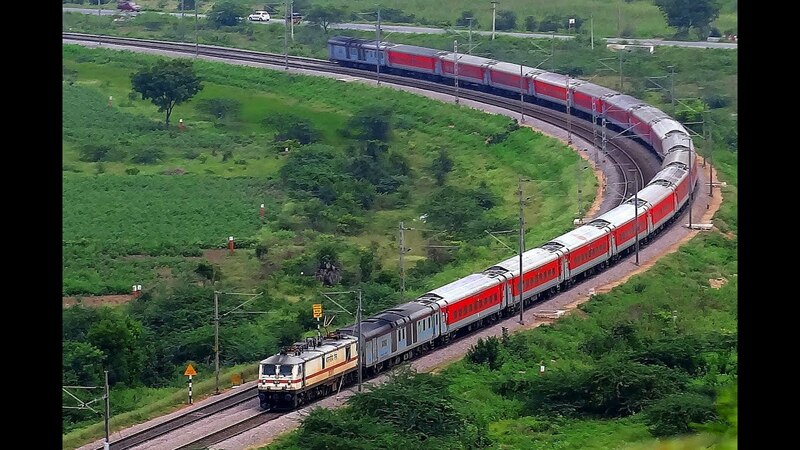 3/Ministry of Railways introduces tri- weekly new Special Rajdhani between Delhi – Mumbai route from 16th October, 2017. 4/The train will be hauled by two locomotives for better acceleration, deceleration and higher speed. 6/The catering services in this train will be optional and the passengers shall have the choice to opt out of catering services.